This excursion offers the opportunity to visit the City of Cartago and its Basilica of Los Angeles. 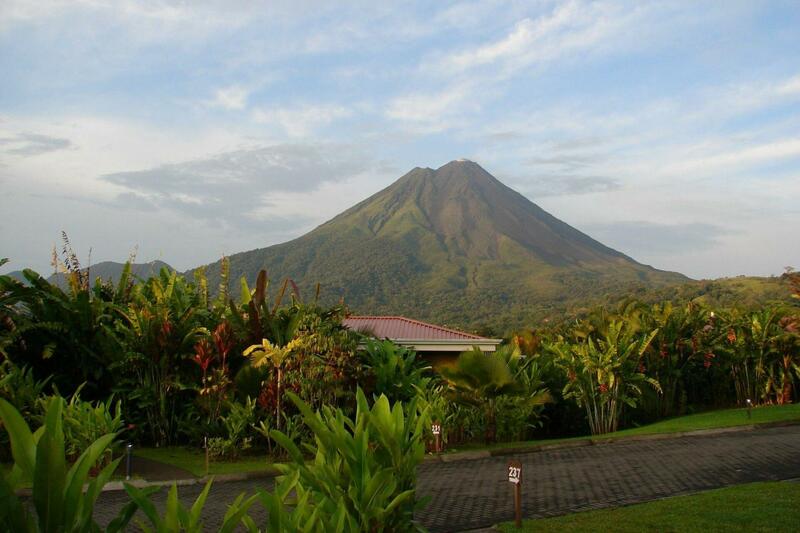 You’ll also have a chance to discover the highest volcano in Costa Rica (at 11,000 feet above sea level) with its amazing resemblance to the moon’s surface. Then descend to the historic and colorful Valley of Orosi where you will have the opportunity to visit the oldest church of Costa Rica, the Colonial church of Orosi, and its town. This tour is a wonderful way to see as much as possible in a short time, and be focused on enjoying the sights not navigating or worrying about driving.